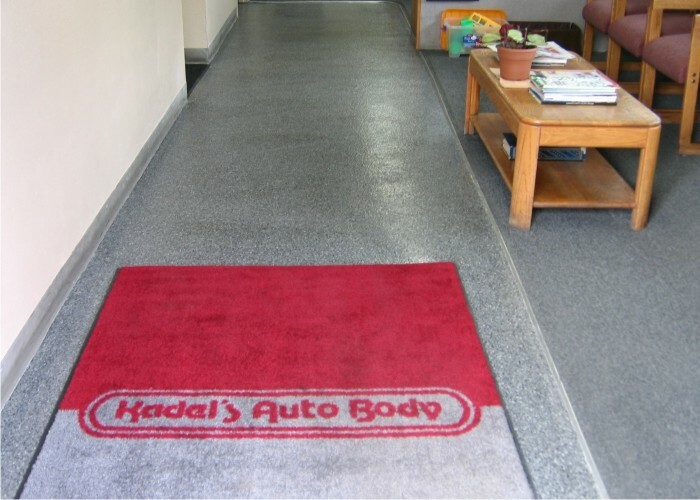 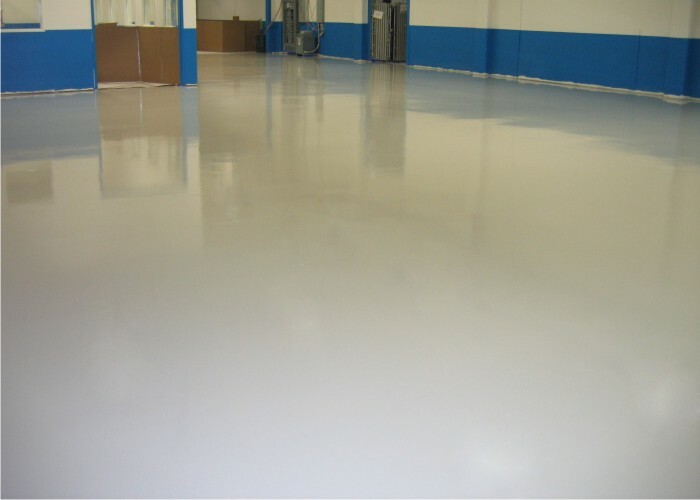 At Bach Custom Coatings we apply only the highest quality materials for your commercial and Industrial projects. 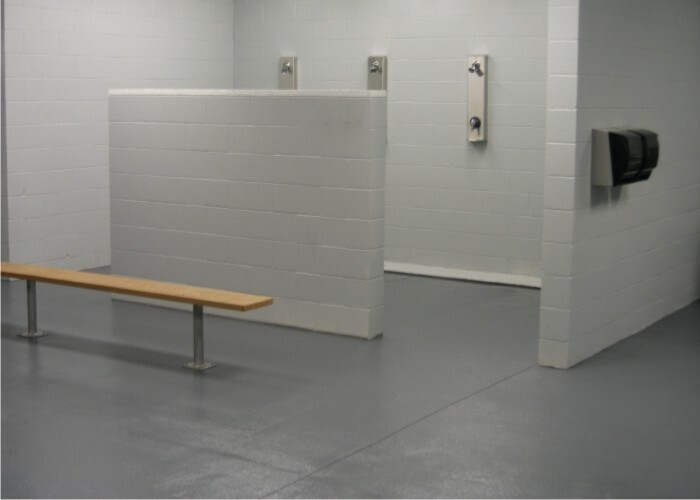 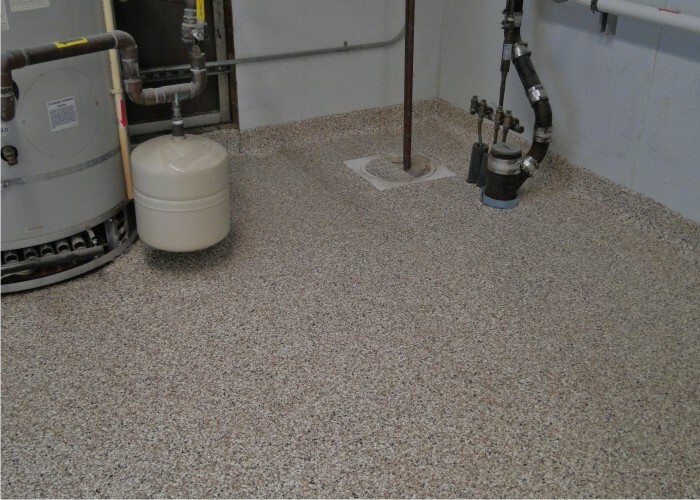 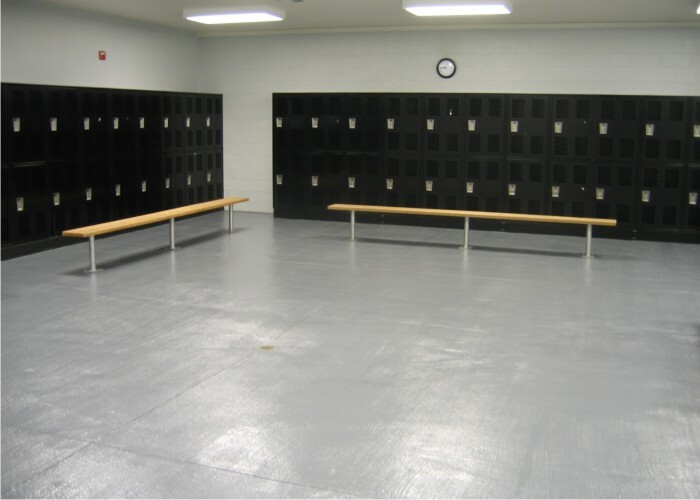 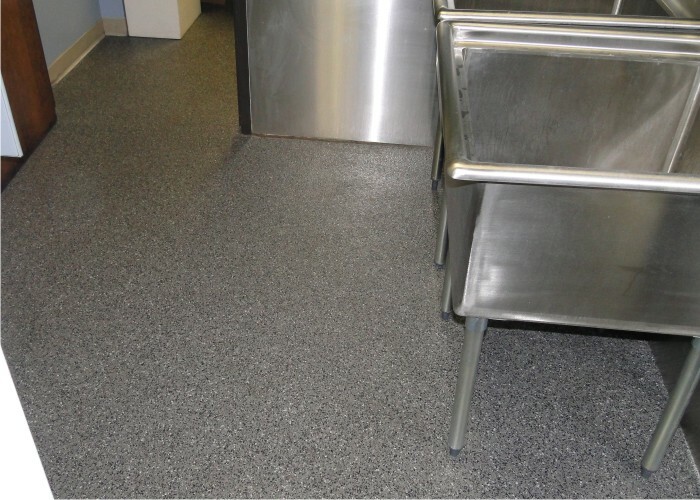 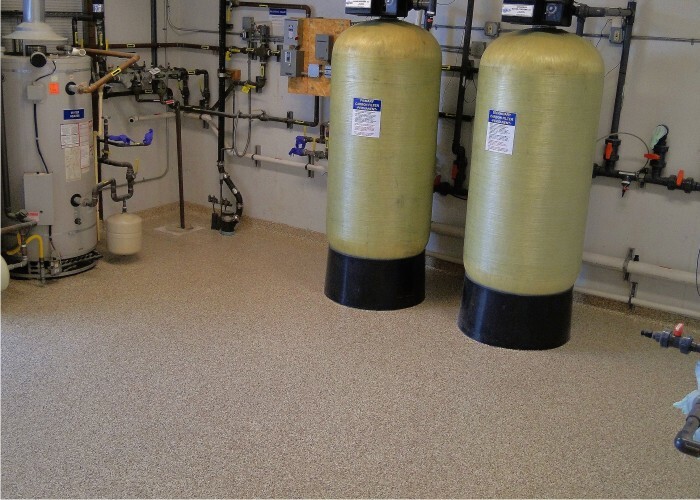 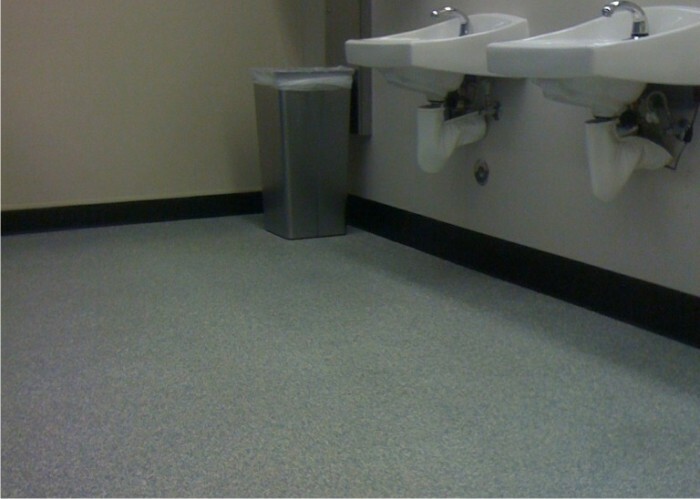 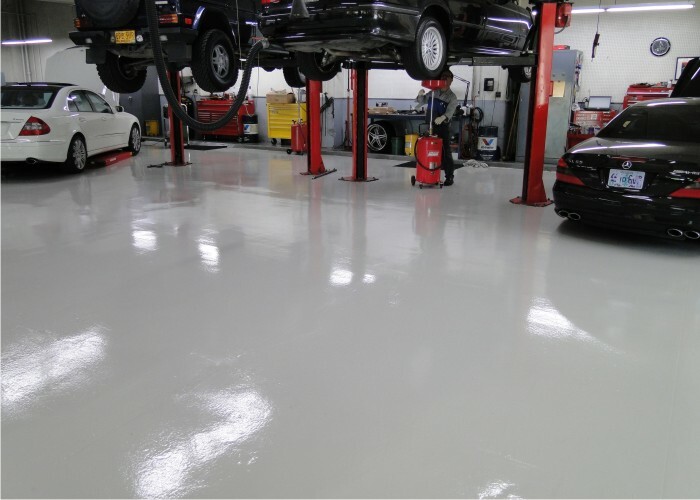 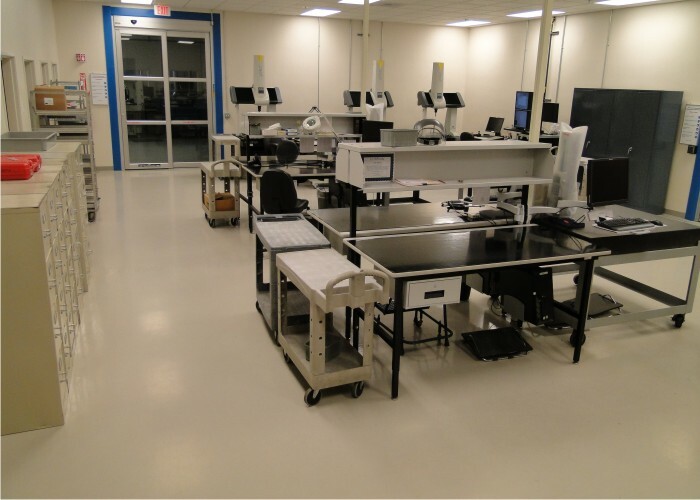 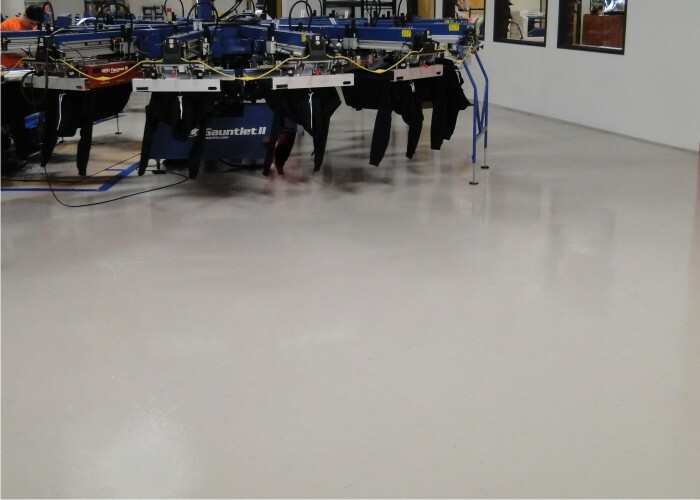 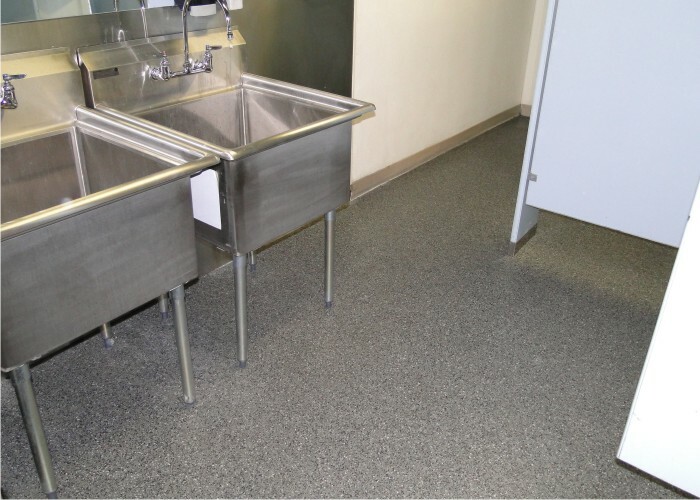 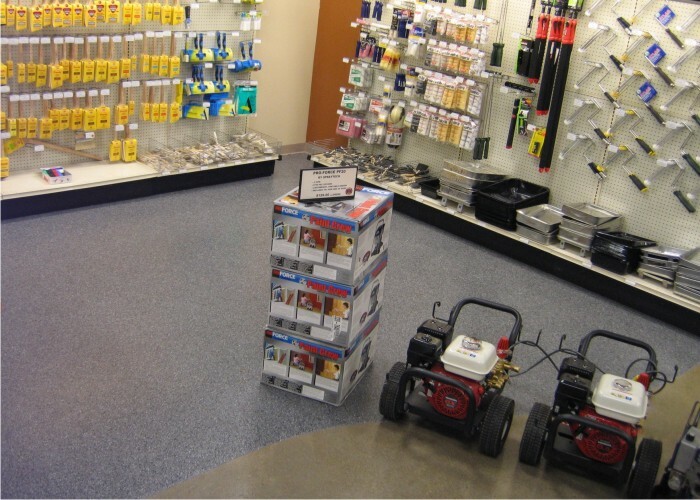 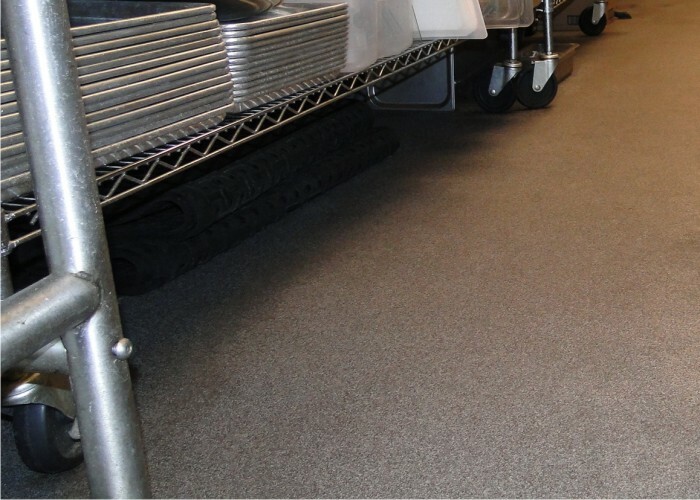 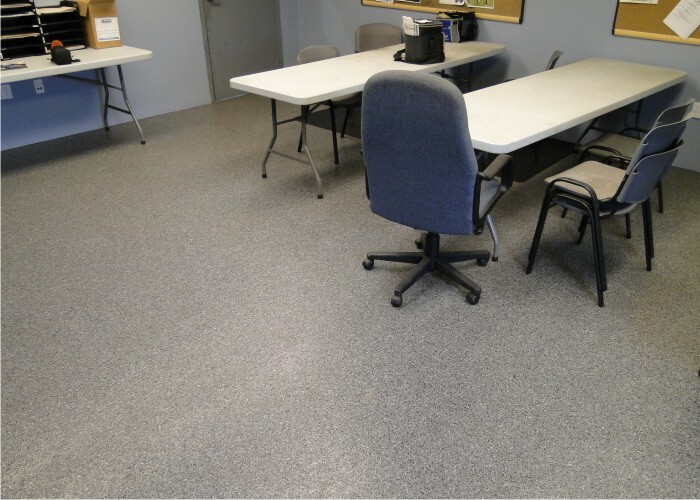 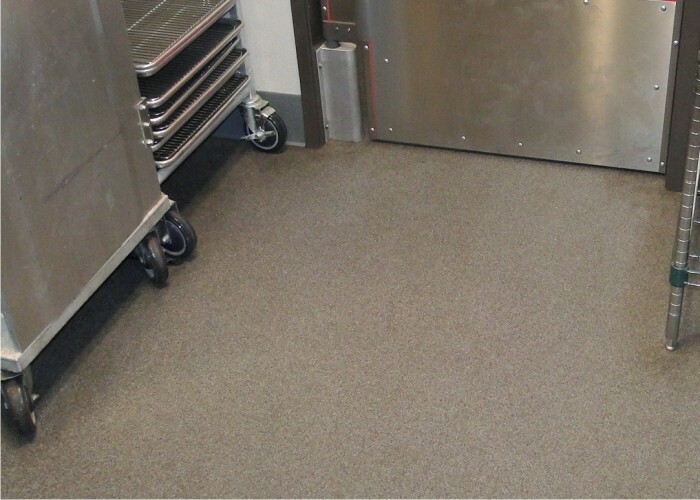 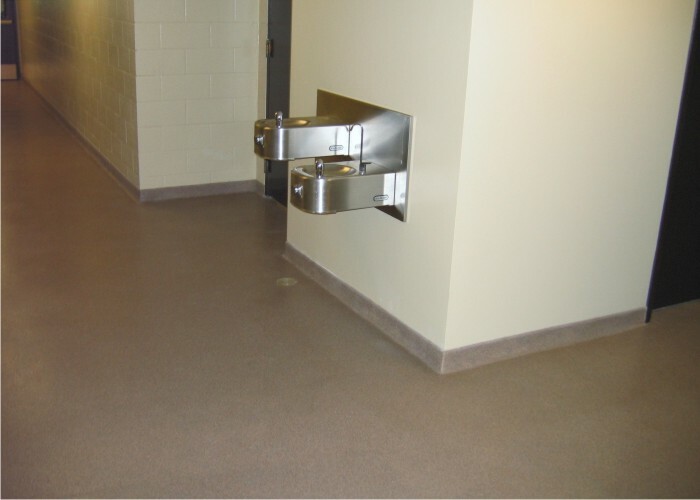 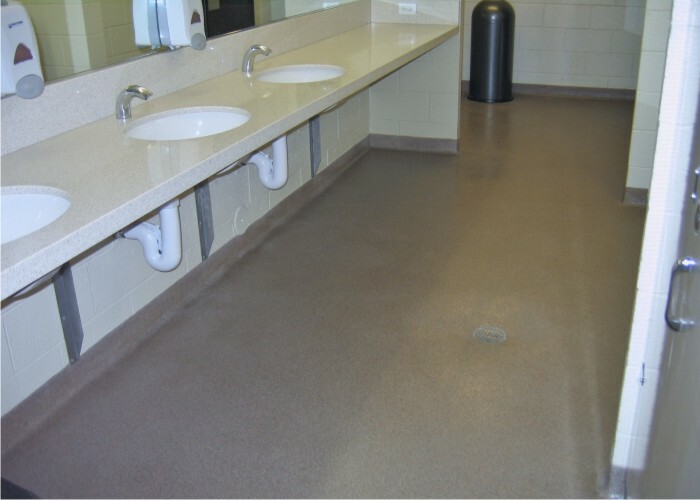 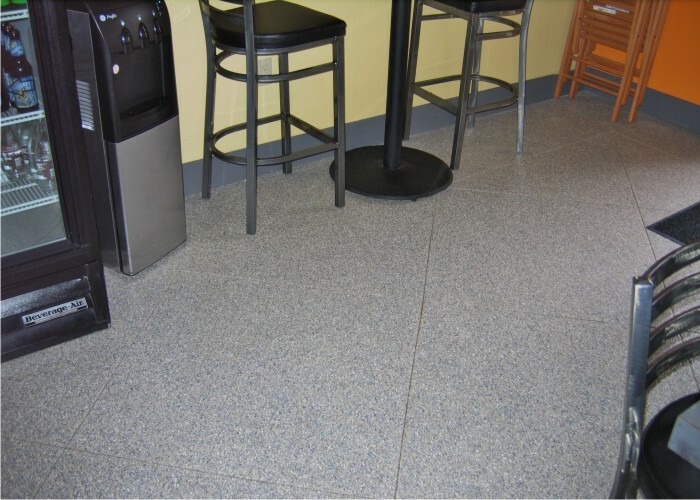 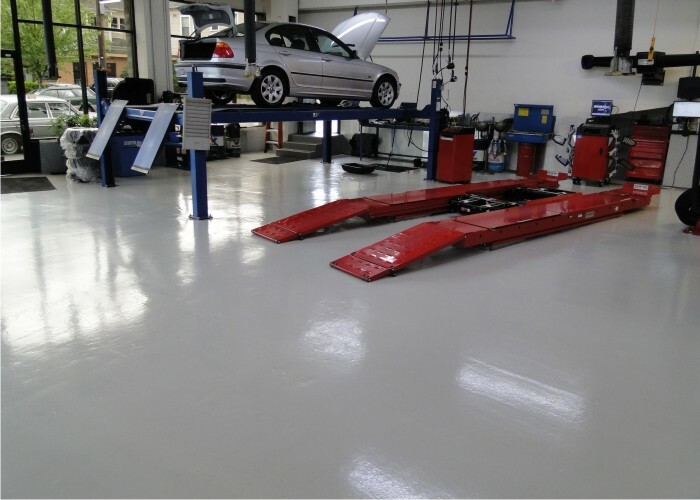 We also understand only professional grade polymers, epoxy, urethane, novoloac and polyurea combined with our detailed surface preparation will insure the superior results you’re looking for. 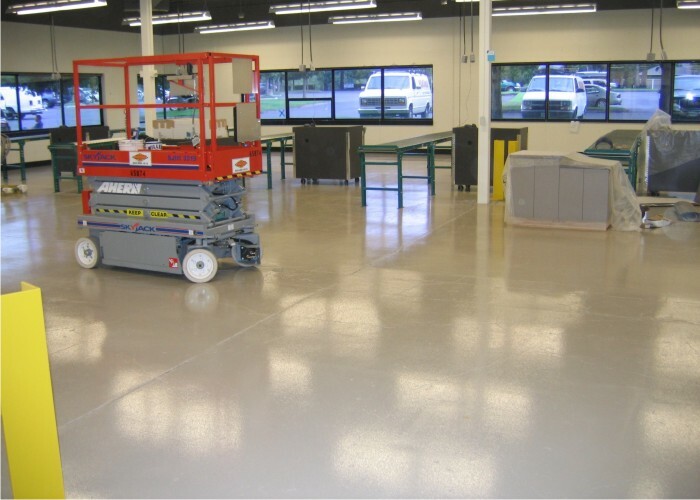 From small areas such as restaurant kitchens or locker rooms to large projects like manufacturing facilities and automotive service centers we have the equipment and expertise to handle them all. 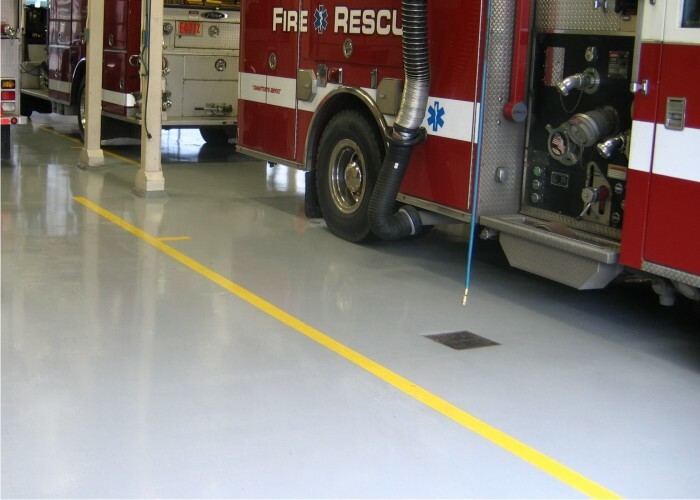 This critical first step is paramount for the long term success with any coatings application. 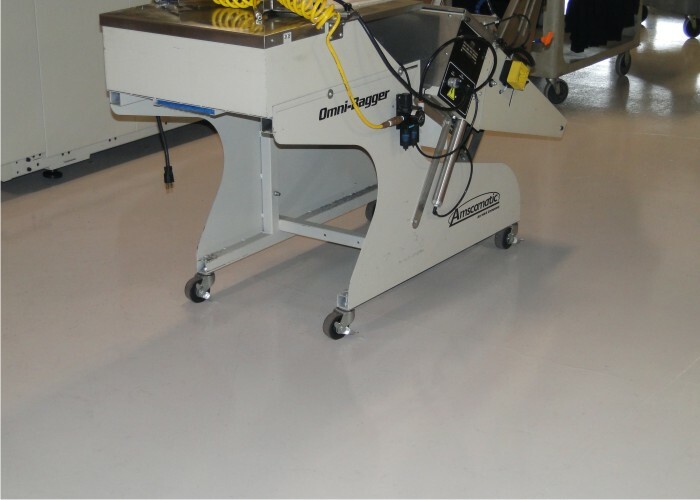 Bach Custom Coatings owns and uses a variety of machinery such as diamond grinders, shot blasters and scarifiers along with high efficiency vacuums to achieve the proper surface “profile” for your concrete slab. 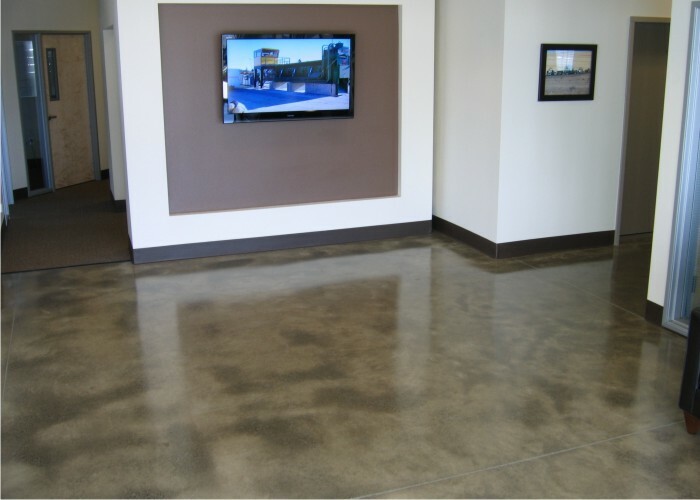 This ensures the custom concrete coating we apply will form a tenacious bond success to any coatings the concrete and as a result, will not peel off or delaminate. 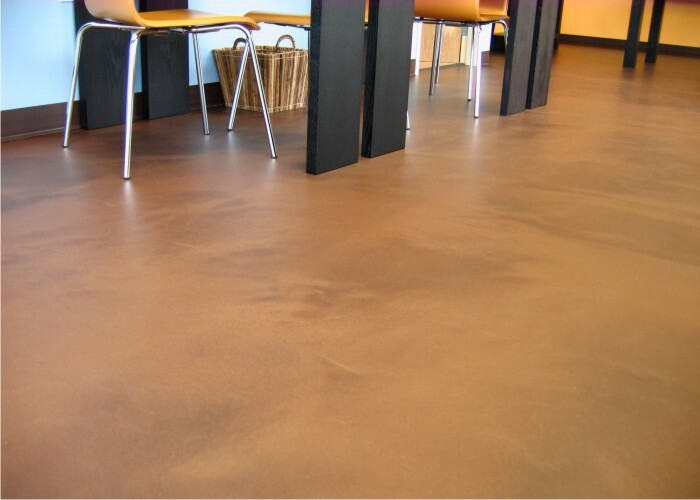 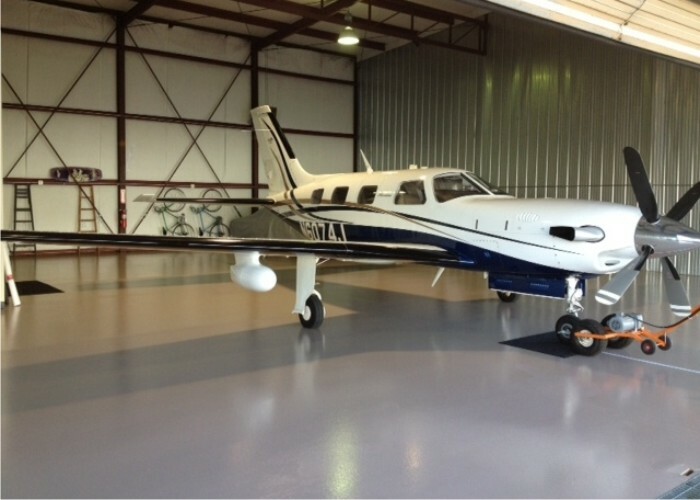 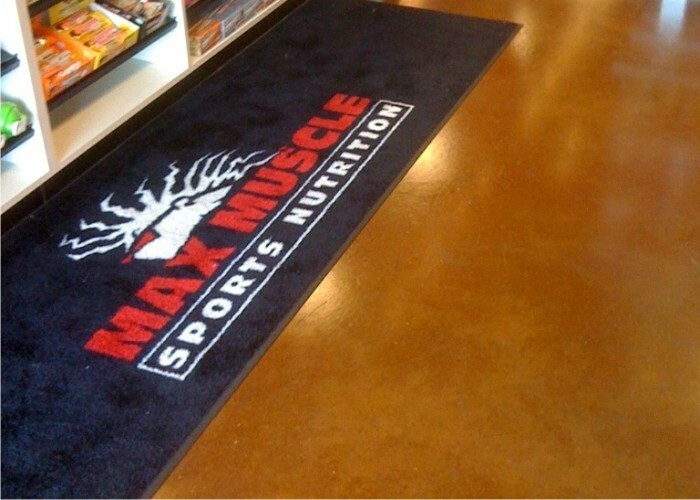 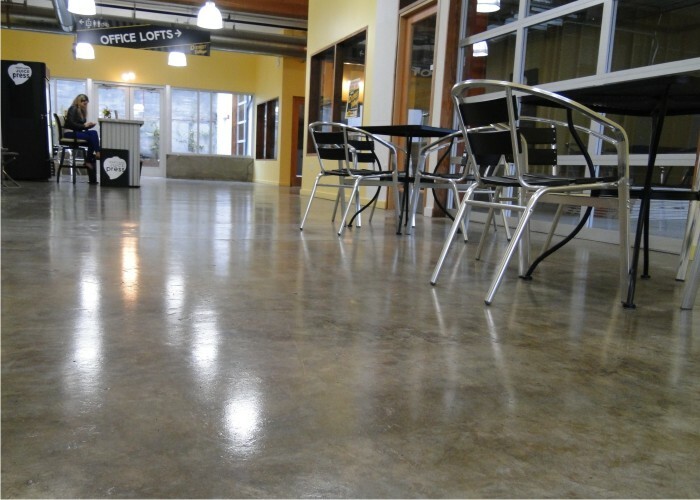 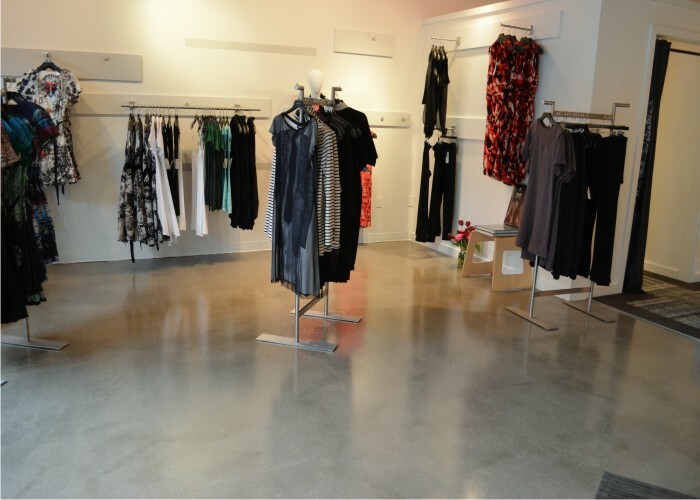 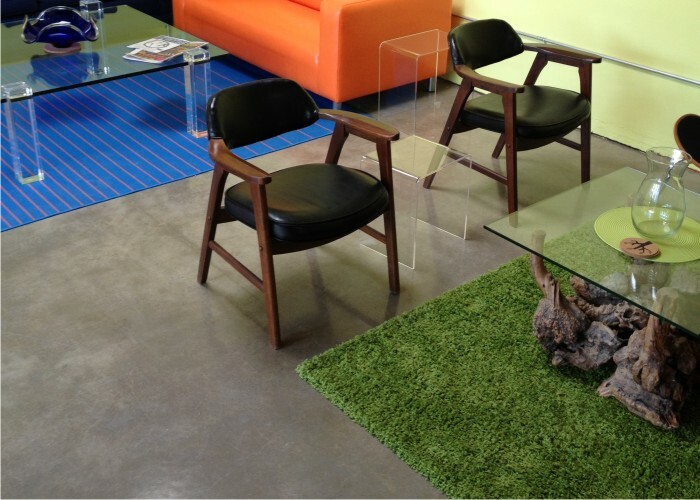 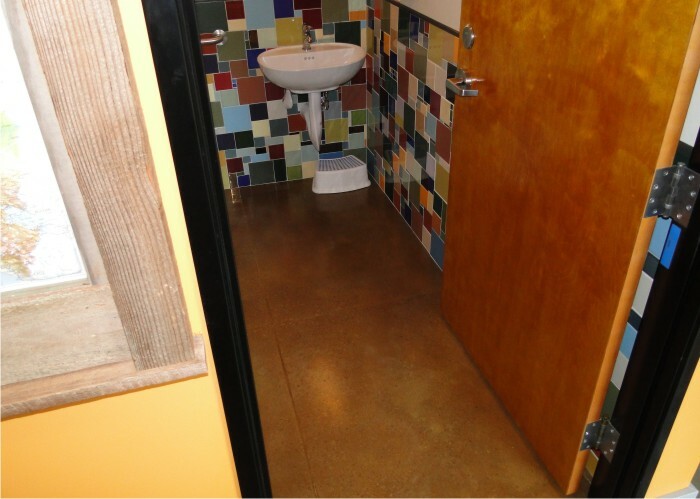 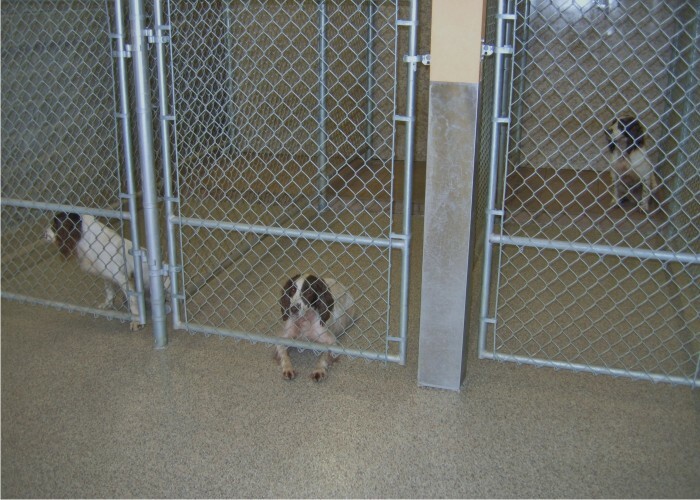 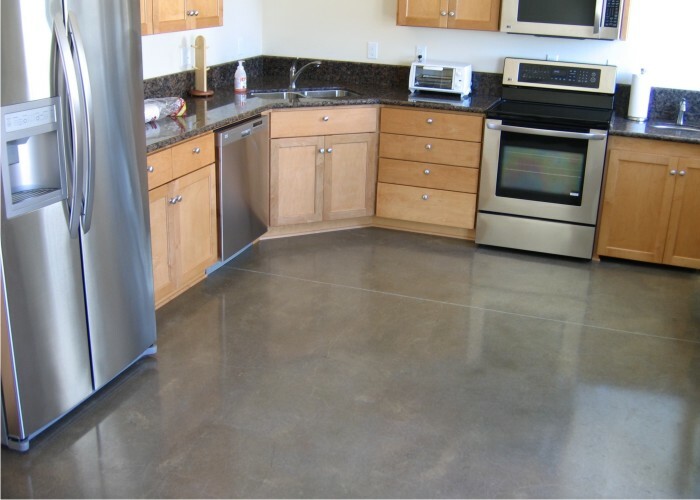 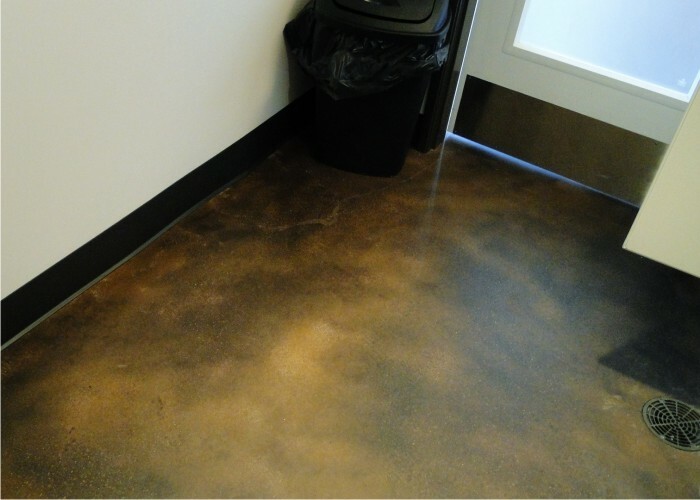 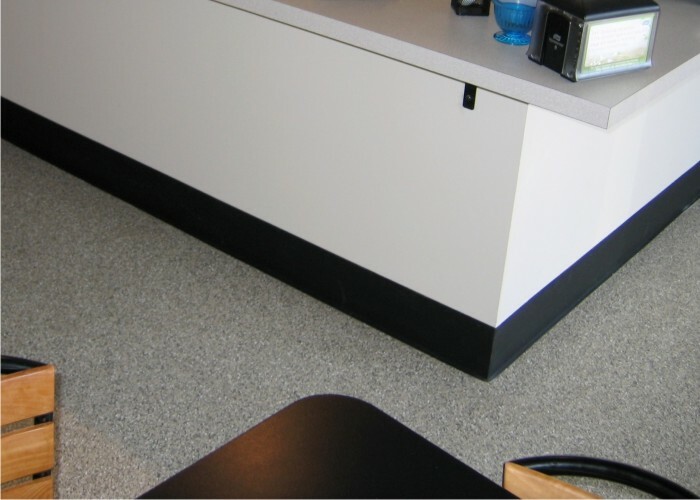 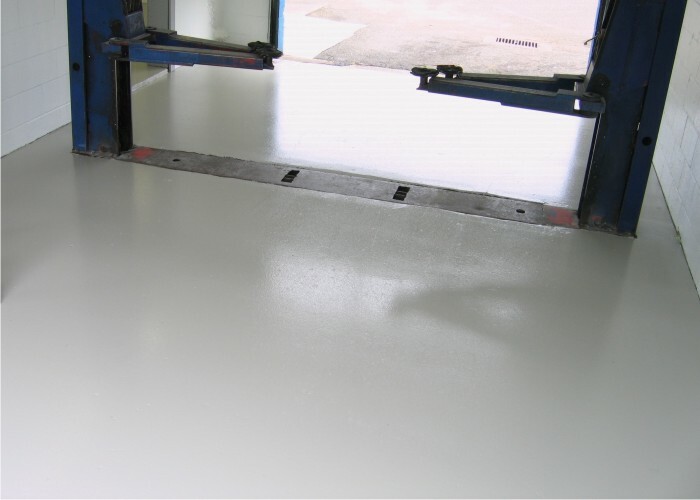 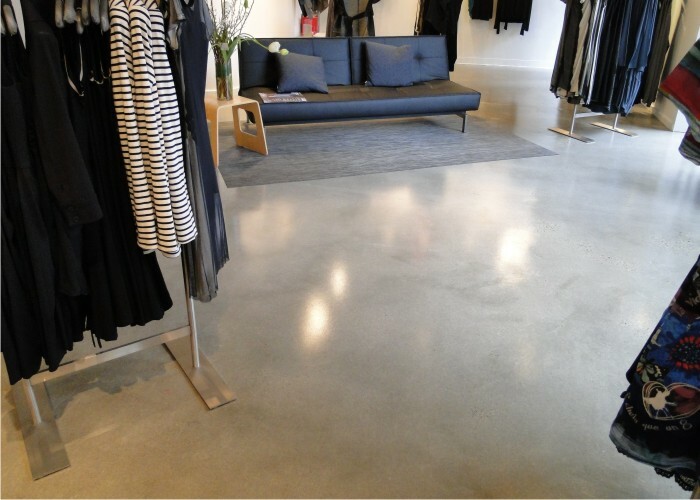 Learn more about our concrete floor surface preparation. 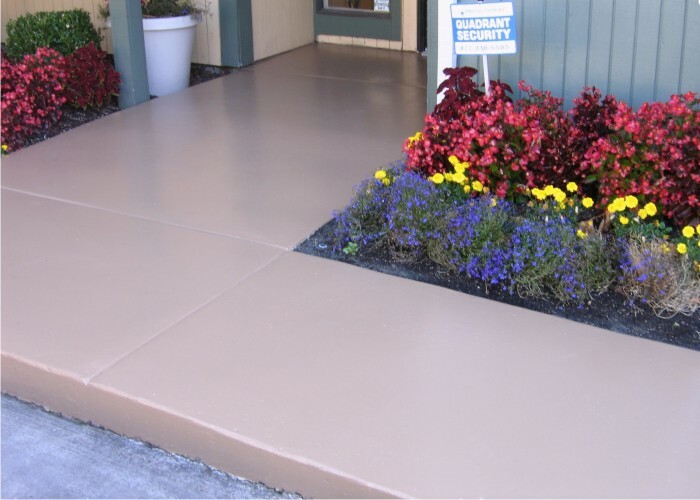 With so many different custom concrete coating options available choosing the correct one can sometimes seem challenging. 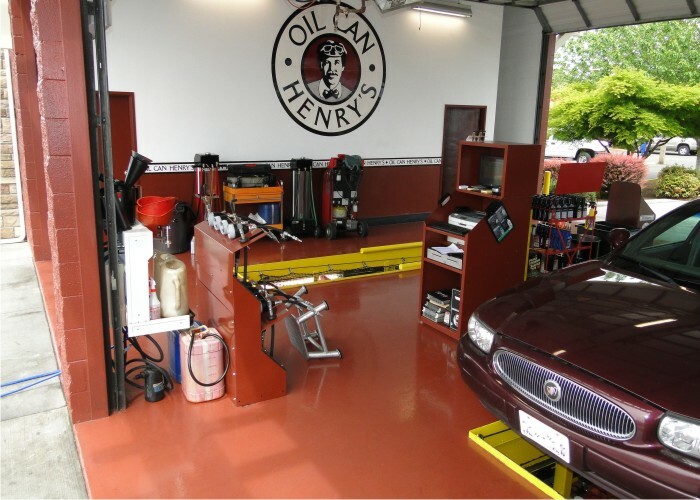 Fortunately we are well versed in the advantages and disadvantages of the various choices and will work with you to determine what the most suitable option is for your project. 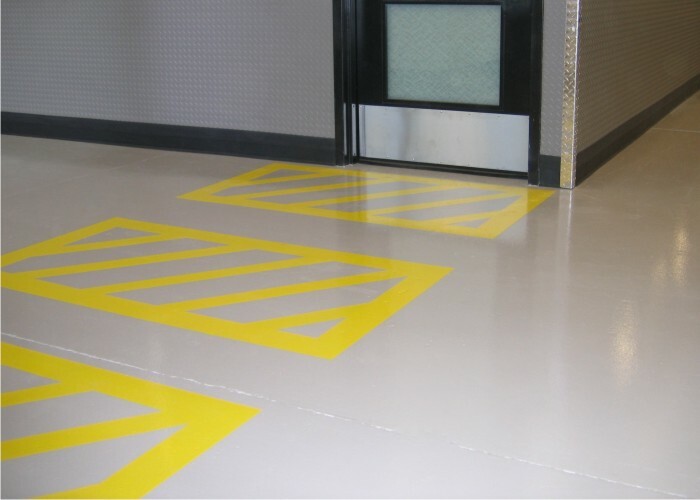 What type of chemical exposure will the floor be subjected to? 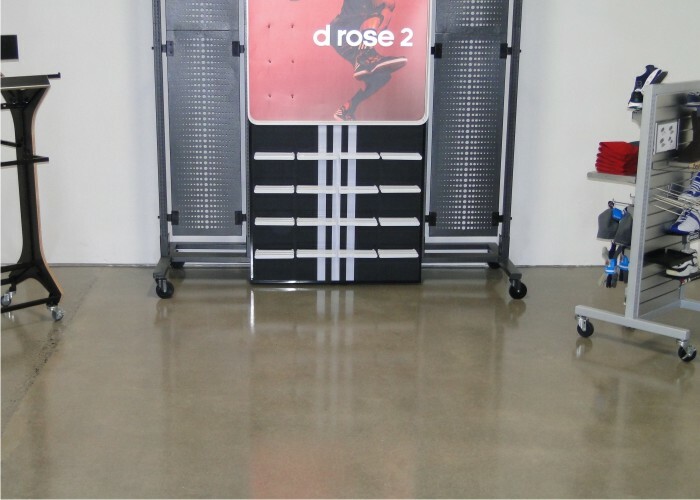 Will it only have foot traffic or will there be pallet jacks and/or fork lifts rolling across it? 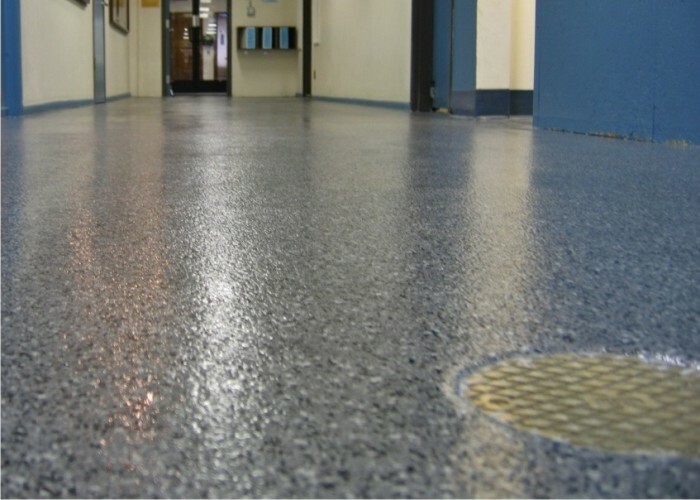 Does it need to provide a slip resistant finish? 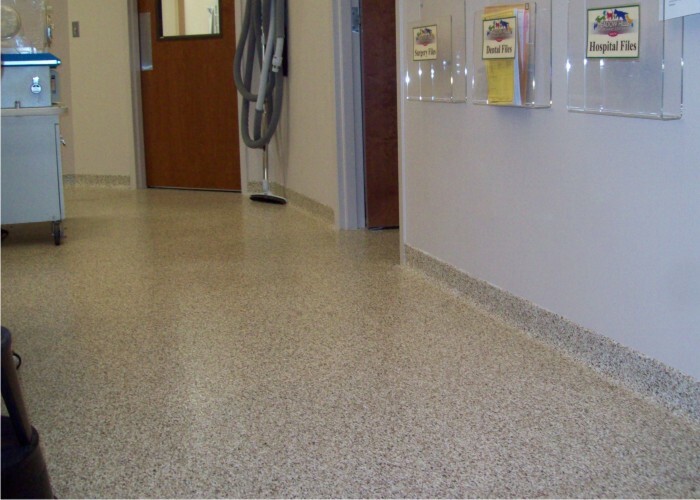 Does it need to be protected from high impacts or abrasions? 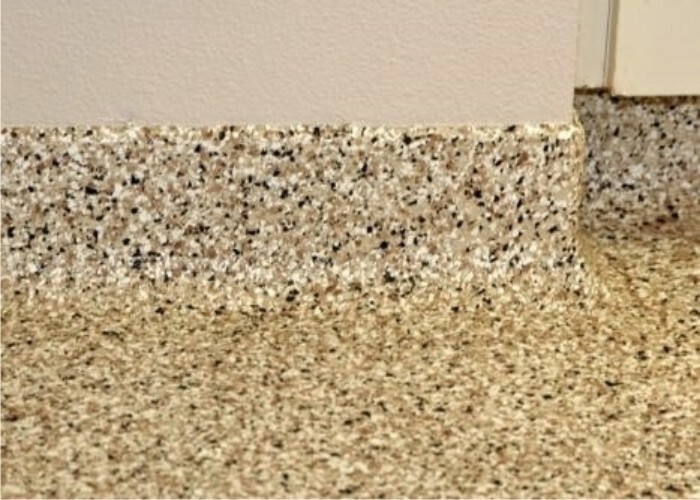 Does it need to be easily cleanable? 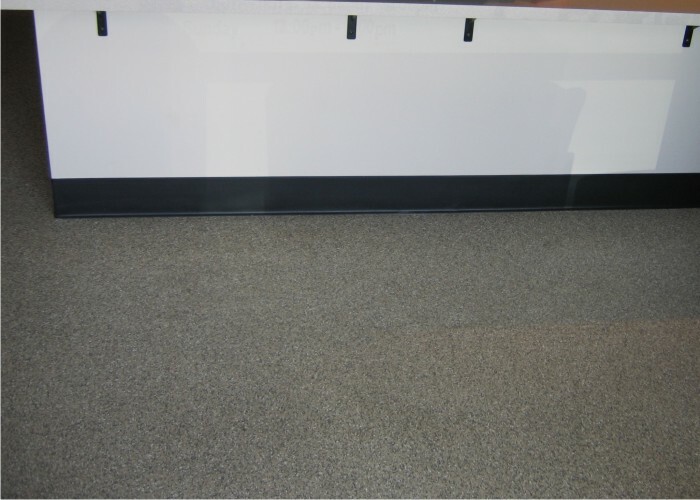 Are there thermal shock issues that need to be considered? 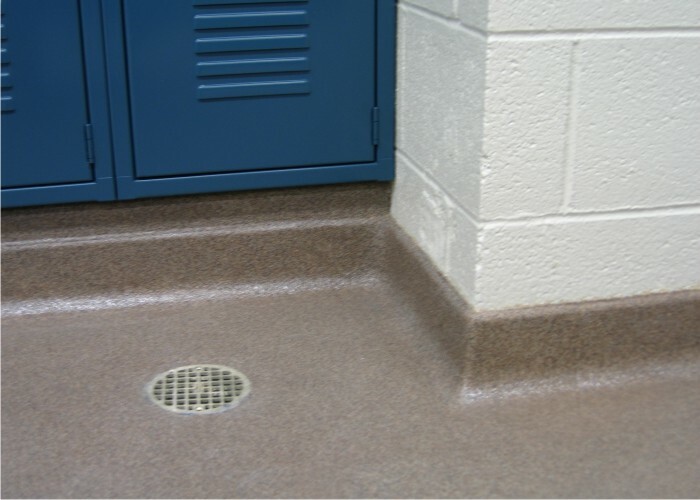 Are surface imperfections such as cracks and spalls an issue? 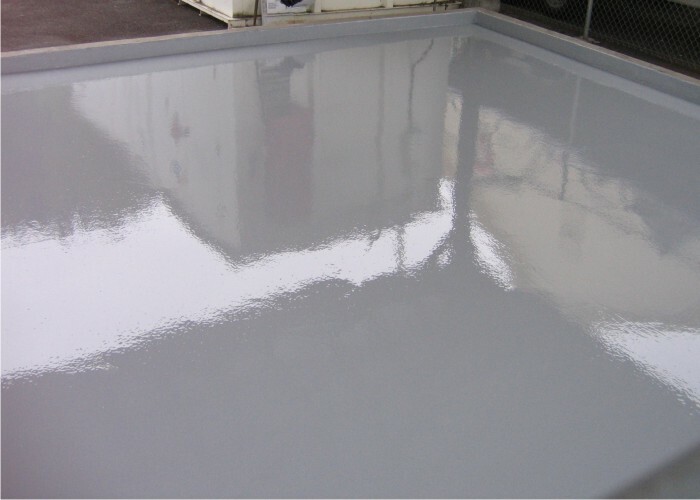 Will it be subjected to ultra-violet light? 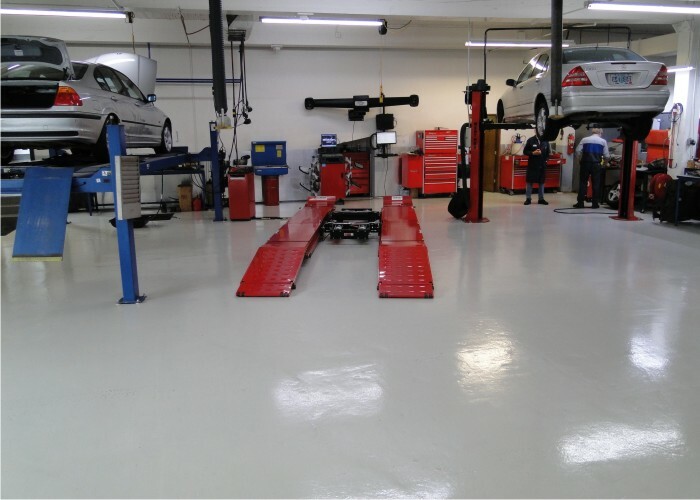 We know there are likely other considerations that will need to be taken into account for your particular industry and we will be happy to listen to and work with you to find a solution that will addresses whatever concerns you may have. 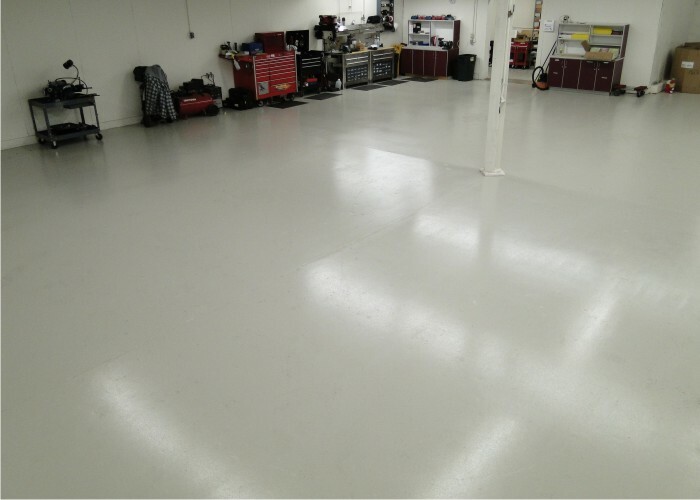 At Bach Custom Coatings, commercial and industrial applications are a significant part of our business, and as such, we stand confident when we say we’re equipped to find solutions suited for your particular business.